What do Advisors believe are the most important aspects of a robo advisors? 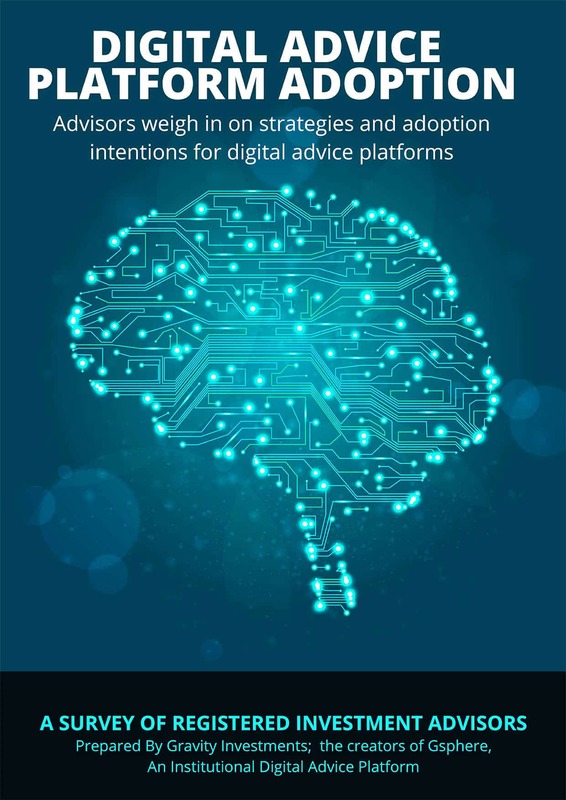 How do Advisors plan to use a robo advisor? How do Advisors feel about robo advisor fees? What are Advisors’ greatest fears? WE ANSWER ALL OF THESE QUESTIONS AND MANY MORE IN OUR DETAILED 12 PAGE REPORT. INSTANTLY RECEIVE OUR REPORT BY FILLING OUT THE FORM TO THE RIGHT. Interested in reading our complete 12 page report discussing survey results and RIA opinions? Please provide us with some information and we will instantly send you a copy via email.